We offer a two hour response time to your Watford address. We have drainage engineers covering the whole of Watford andHertfordshire and can also offer appointments outside of this area by request. First Response Drainage can assist with any type of blockage from simple drain issues to more complex problems like drain root removal, collapsed drains. With years of experience in drain repair and replacement we will make sure your drains are clear and working properly with as little disruption to you or your home / business. All of our engineers are equipped with the lates technology to ensure quick identification of issues and efficient treatment to resolve the problem. We can offer the peace of mind with our CCTV surveys. It is always nerve wracking paying for a service when you cannot see the work that has been carried out or needs to be carried out. That is why we offer our drainage CCTV surveys to identify an issue or on completion when high pressure jetting was required. Don’t wait to fix your drains. Slow draining sinks and toilets can be a sign of something more serious. Often it is a simple blockage and cheap to resolve. 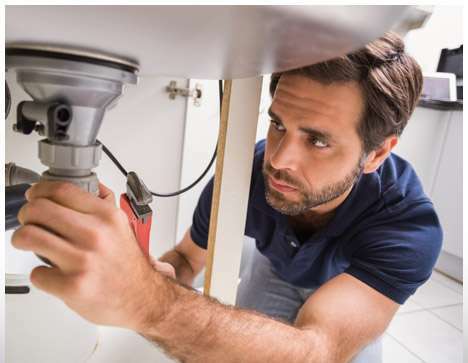 What starts as a bad smell or a slow drain away can quickly escalate into a major problem with waste water ingressing into your home which can end in great expense to you. We understand drain clearance is an emergency and a priority that is why we treat every call as just that. . . . We look forward to your call and thank you in advance for choosing First Response Drainage. Drainage issues can be a complete nightmare and a nerve wracking experience especially when it comes to drainage issues that cannot be seen. Trusting your drainage company is paramount and that is why we use the latest CCTV technology whenever possible. Drain CCTV Surveys can offer the peace of mind that it is sometimes difficult to find when having drainage work carried out. It is always nerve wracking paying for a service when you cannot see the work that has been carried out. That is why we offer our drainage CCTV survey on completion when high pressure jetting was required. 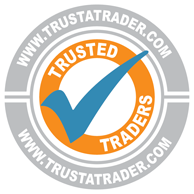 You can then rest assured that the work that you are paying for has been completed to the highest possible standard. There are many reasons to have a CCTV survey completed on your drainage system. If you are looking to have any building work carried out on your property it may required for a building survey. If you have persistent problems with vermin such as rats it is possible to identify an entry point through a CCTV survey. It is prudent as a home-buyer to have a CCTV survey carried out prior to purchasing a property as any underlying problems which are identified once you own the house can be costly to correct. 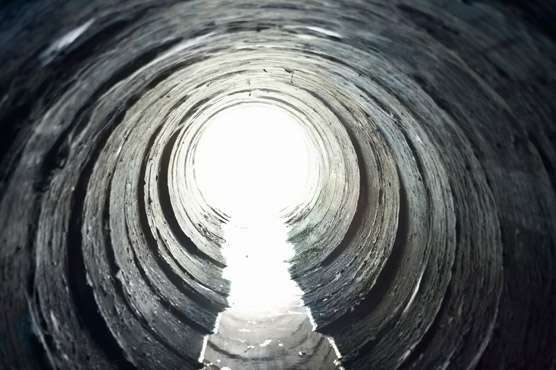 Defective drains are responsible for up to 40% of subsidence cases so a CCTV survey is important to investigate the condition of the drainage system. 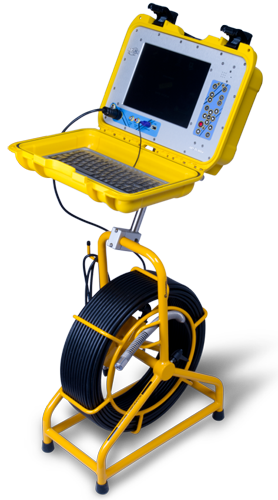 We use the Wincan CCTV System probably the best drain survey system there is. Wincan comes with the ultimate in CCTV pipe inspection reporting software. Upon arrival, in most cases, our engineer will clean the drain using a high pressure water jet prior to carrying out the survey. This is so that the footage captured by the survey is as clear as possible. An average survey on a three bedroom house would take approximately three hours including the initial high pressure jetting. We also offer CCTV surveying on commercial property although more time would be required for this. Our fully trained engineers will be able to talk you through the process prior to their visit should you wish.